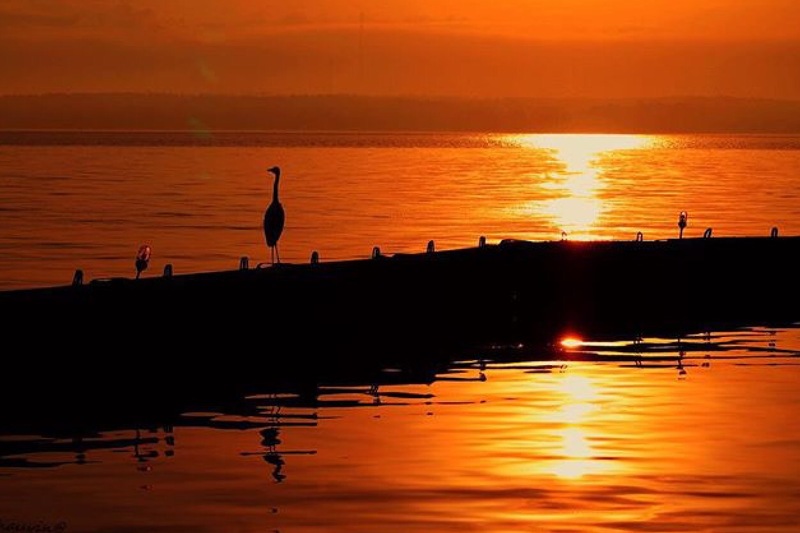 Today’s devotion is a guest post from my wife. When I was younger, I thought I was Holy and pure. Looking back, I can see it was a lot of self righteousness. I was full of myself which meant there was not much room for Jesus in my life. You see the more there is of me in my life, the less there is of Him. The less there is of me, the more there is of Him, and that corresponds to how much grace I give as well. We live in a world that desperately needs grace, but many of us can’t give it because there’s not much grace in us to give. It’s time for us to rise up, be vocal about the Jesus who lives inside of us, but because of where society is, we back down. I believe we stay quiet because we are afraid of how we will be attacked by others for our beliefs. 1 Peter 5:8 says that devil roams around like a roaring lion. He isolates us, pretending to be a lion, making us think we will be devoured, but what we forget is that we have the Lion of Judah on our side. He is our protector, our defender and the one whom we should get courage from in today’s world. If He is for us, who can be against us? Yet, even though He is standing with us, we fear what the world will do, so we stay silent. Psalm 59:16 says, “But I will sing about your strength; every morning I will sing aloud of your constant love. You have been a refuge for me, a shelter in my time of trouble” (GNT). It’s time for us to not be afraid to show the love and grace of Jesus to others. It’s time for us to be free to speak about our faith. The more we love Jesus, the more we should love others. That love should be overflowing from our lives and spilling on to those we come in contact with. If we want the world to change, we need to be showing and sharing His love because it covers a multitude of sins. We can’t be stingy anymore with His love and we can’t stay silent because of our fear of today’s society. We must break out of the silence that society has forced us into, speak out for what’s right, give grace freely and live out loud. 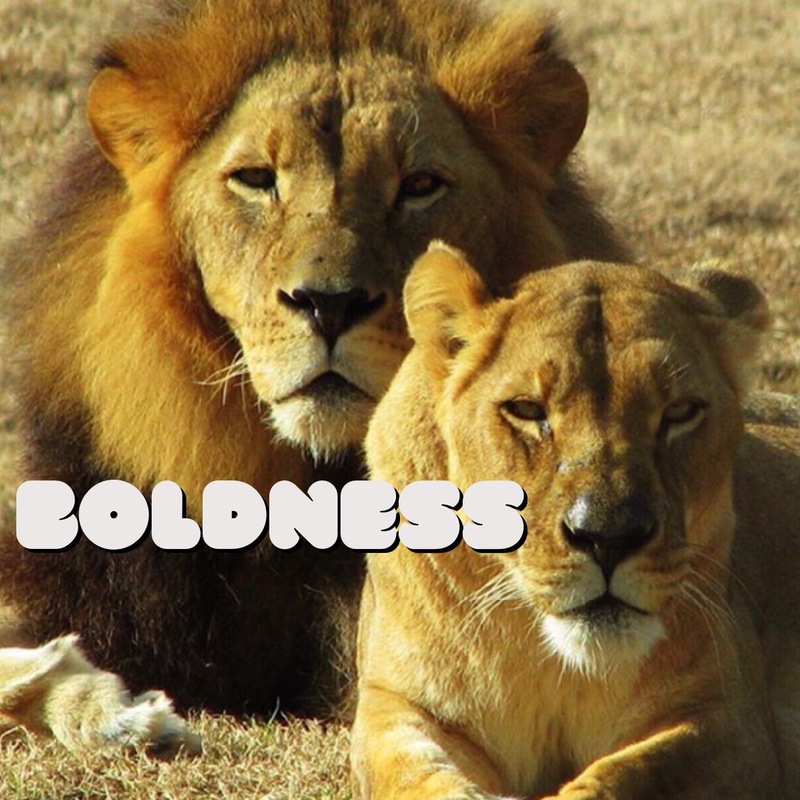 One of the things I believe that Christians are missing today is boldness. We keep praying for gifts and an anointing that we were already given. We don’t need more gifts, we need more boldness to use the ones we have already been given. Boldness isn’t about making a show of the authority we have. It’s about using it despite the pressures of a culture that is opposed to our way of life. Before Jesus ascended into Heaven He told us that He had been given all authority in heaven and earth, and that He was giving it to us. You and I have been given everything we need to proclaim His message and to live our lives in His service. What we seem to be lacking these days is a godly boldness. To help us know more about boldness, I’m including some scriptures on boldness. 1. And, beloved, if our consciences (our hearts) do not accuse us [if they do not make us feel guilty and condemn us], we have confidence (complete assurance and boldness) before God. 2. And then I’ll stir up fresh hope in Israel—the dawn of deliverance!—and I’ll give you, Ezekiel, bold and confident words to speak. And they’ll realize that I am GOD. 3. The wicked run away when no one is chasing them, but the godly are as bold as lions. 5. And now, O Lord, hear their threats, and give us, your servants, great boldness in preaching your word. Stretch out your hand with healing power; may miraculous signs and wonders be done through the name of your holy servant Jesus. 6. And [also] most of the brethren have derived fresh confidence in the Lord because of my chains and are much more bold to speak and publish fearlessly the Word of God [acting with more freedom and indifference to the consequences]. 7. That precious memory triggers another: your honest faith—and what a rich faith it is, handed down from your grandmother Lois to your mother Eunice, and now to you! And the special gift of ministry you received when I laid hands on you and prayed—keep that ablaze! God doesn’t want us to be shy with his gifts, but bold and loving and sensible. 8. And pray also for me, that God will give me a message when I am ready to speak, so that I may speak boldly and make known the gospel’s secret. 9. Be strong and bold; have no fear or dread of them, because it is the Lord your God who goes with you; he will not fail you or forsake you. 10. After this prayer, the meeting place shook, and they were all filled with the Holy Spirit. Then they preached the word of God with boldness.